Carpets look beautiful, add warmth and make our home more liveable and comfortable. Carpeted flooring or smaller carpets around the house need immense attention to cleaning and maintaining. Over time and use, dust and dirt collects in the carpets; this may not be visible to the eye but creates an unhealthy environment. Unclean carpets can really destroy and damage the overall environment making it unhealthy for us. The biggest problem is since we can’t really see the dirt, we usually ignore it! while noticeable stains and marks can be removed or covered, it’s also important to get rid of the ‘hidden’ dirt. Most dirt/dust is not visible to naked eye. Requires a lot of time and effort. If left wet or if soap solution is not completely removed further damage is created. Severe stains can damage the carpet if rubbed too hard or a strong chemical is used. Tools and machinery are expensive. The original floor and other furniture needs to be protected from damage too. Impossible to remove rust stains! Well, that’s a long list of problems and in fact there are several more! For best, effective, efficient and Professional Carpet Cleaning services hire experts from the field! Professional Carpet Cleaning services ensure timely and quality results that last for a long time and ensure deep and complete cleaning. < a href=”#”>NationWide Cleaning is a team of experts with experience in carpet cleaning Melbourne. We ensure complete customer satisfaction and guarantee best results! Our prices are affordable and services are designed to minimize efforts of our clients. We are equipped with the latest and best in carpet cleaning Melbourne technology. Whether it’s a complete carpet flooring or several big and small carpets, we take up each project with equal professionalism. Most people avoid professional carpet cleaning to reduce costs but call us once and you will never regret. It’s money well spent! 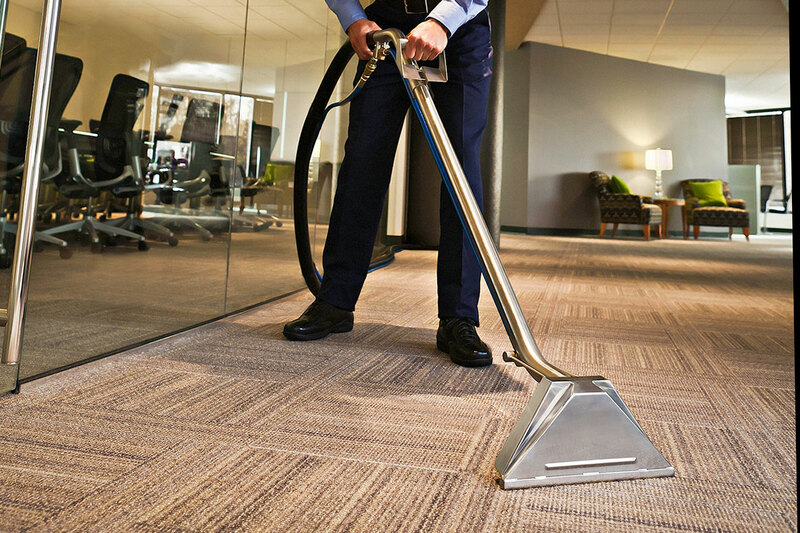 Commercial Cleaning Melbourne is a booming market with more and more people realizing the long term benefits of expert services. Our Carpet Cleaning Melbourne service has helped many happy clients acquire clean carpets and healthy environments. Be it a residential or commercial space- trust us for the best and visible quality service!